May 1: Happy May Day! Got up, showered, typed up my notes, and went for breakfast. 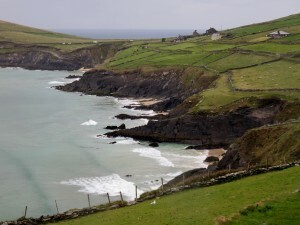 Checked out and, with my driving, headed to the Dingle Peninsula which is named after the town of Dingle. 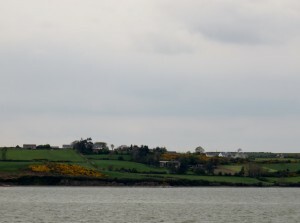 The peninsula exists because of the band of sandstone rock that forms the Slieve Mish mountain range at the neck of the peninsula, in the east, and the unnamed central mountain range further to the west. 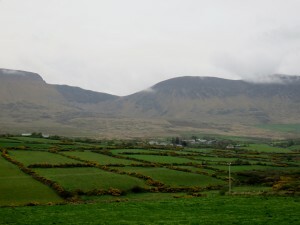 Ireland’s highest mountain outside Macgillycuddy’s Reeks, Mount Brandon at 951 m, forms part of a beautiful high ridge with stunning views over the peninsula and North Kerry. We found the correct road out of Dingle and started the loop. 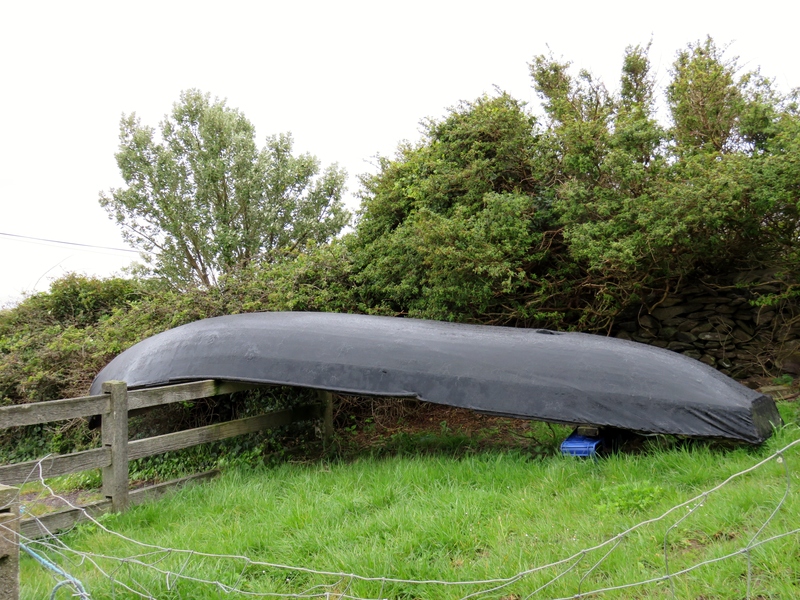 Took a picture of Currach Boat, a traditional fishing boat of the west coast Ireland, which was covered because of the weather. 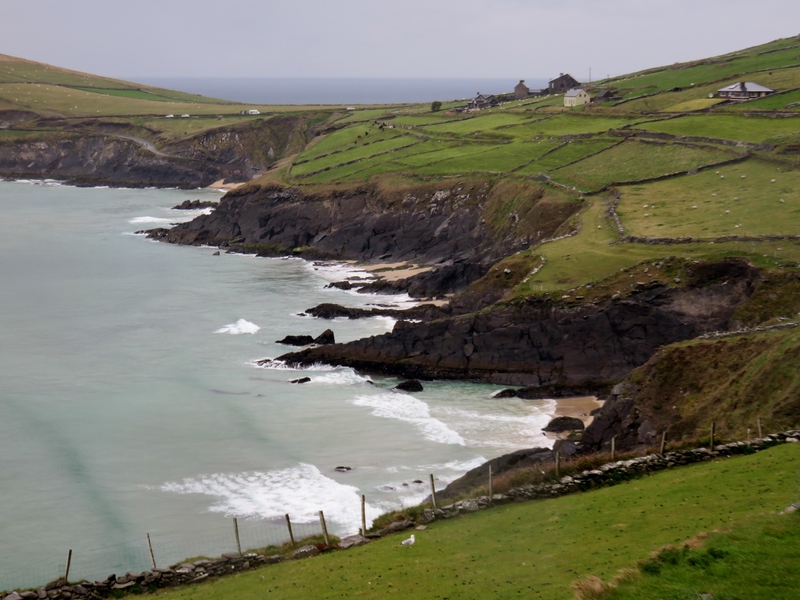 Stopped around Ventry Bay at a pottery/coffee shop; since it was a drizzly, cool day, a coffee to go hit the spot. 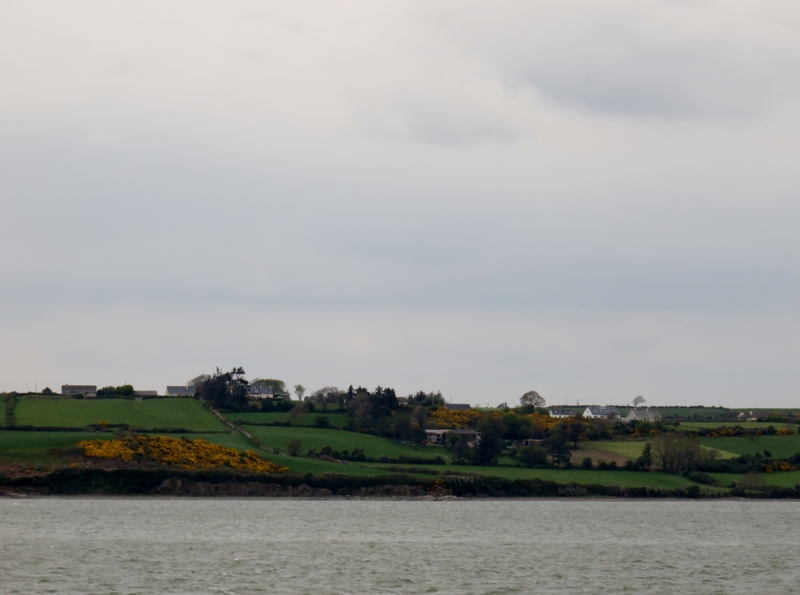 Found a turn off for great photo opportunity of Dingle Bay and Dunbeg Fort. 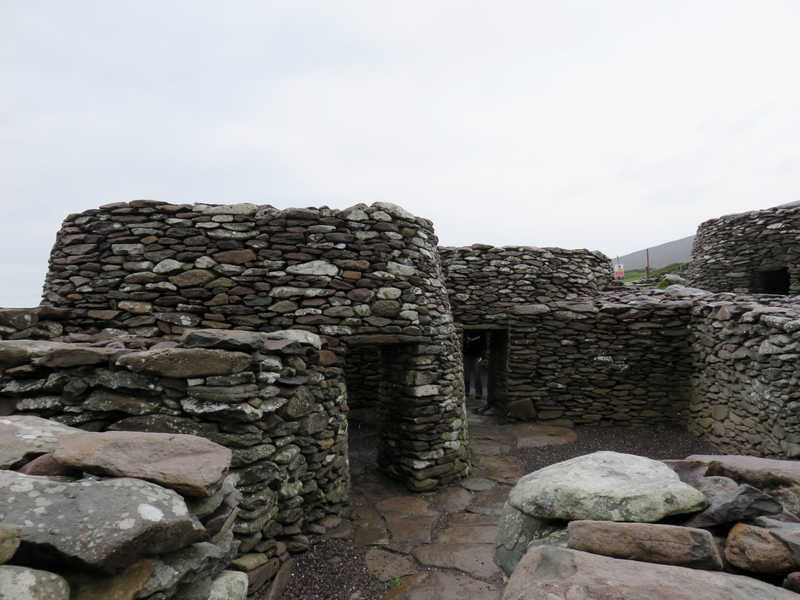 Next stop was Beehive Huts which look like stone igloos. We had lunch at Murphy’s Bar at Ballyferriter; I had tuna sandwich and, once again, huge amount of food. 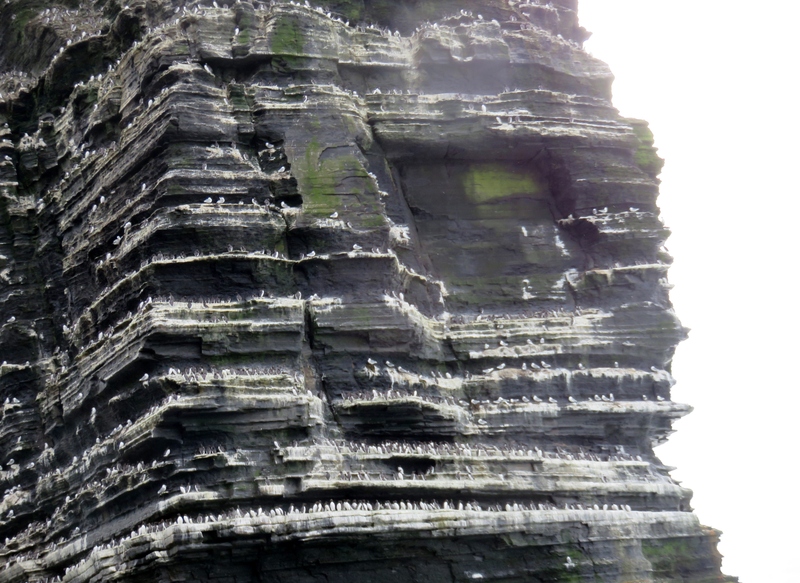 Continued on our drive and ended up back in Dingle. The drive around the tip was beautiful, even with rain. The loop was about 30 miles long on narrow road but, because of little traffic, easy to drive even with all the curves and mountainous terrain. 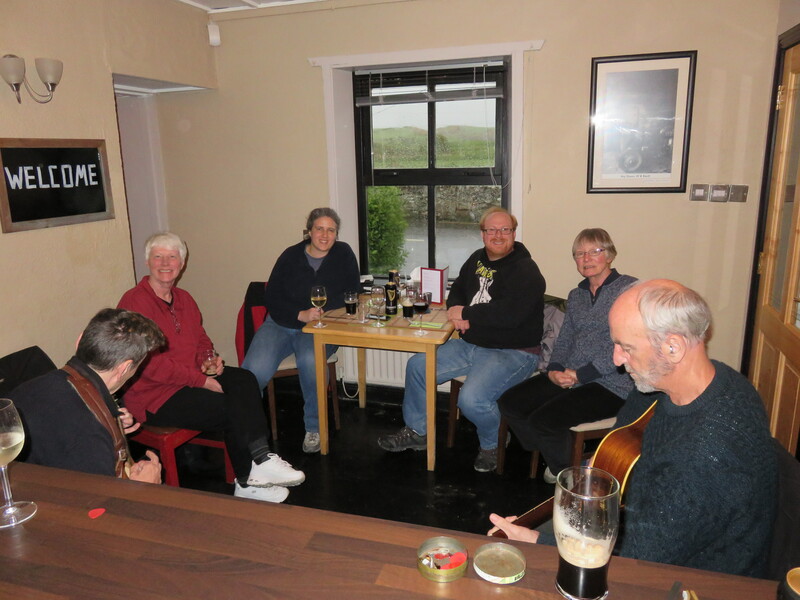 On our way out of Dingle, we stopped at Dingle Brewing Company for a sample; very tasty beer. 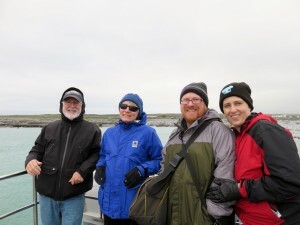 Onward to the Tarvert-Killimer car ferry that we caught at Listowel with no wait time. The ferry takes you across the river Shannon so you avoid an 80 mile drive around Limerick to get to our final destination today of Ennis. 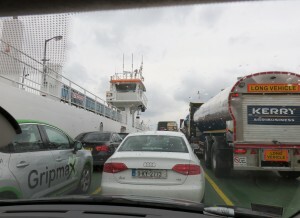 The ferry ride was approximately 20 minutes. 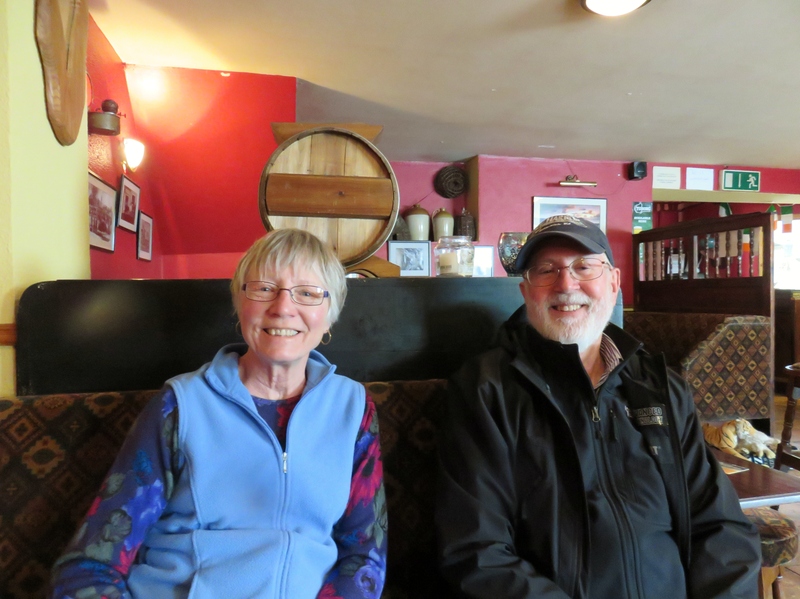 We arrived in Ennis about 5:00; registered at Grey Gables B&B, got in luggage, and found a pub/restaurant up the street in the Grand Hotel. Tom and I split a hamburger which was quite adequate for dinner. 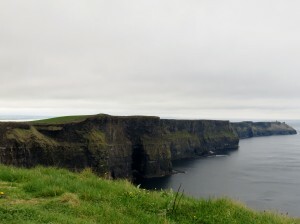 We walked to Dunnes Store (Ireland’s WalMart) where I purchased a long sleeve undershirt and bottle of wine. Back in my room at 7:30. Tired tonight; a full day of driving with stops, etc. 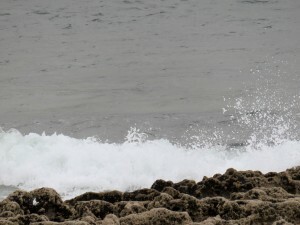 while rain fell off and on made me glad to get to our destination even though it was not late. 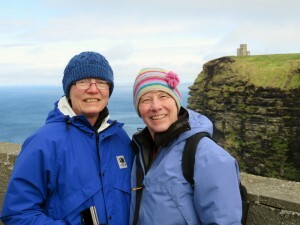 Tomorrow we drive to Doolin for Cliffs of Moher; Allan and Jeannette will join us. May 2: Left the B&B after a late breakfast at 9:15. 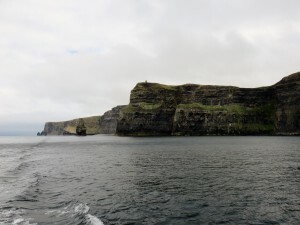 Our plan was to explore the Cliffs of Moher from the top in the morning and take a boat to view them from the water in the afternoon. 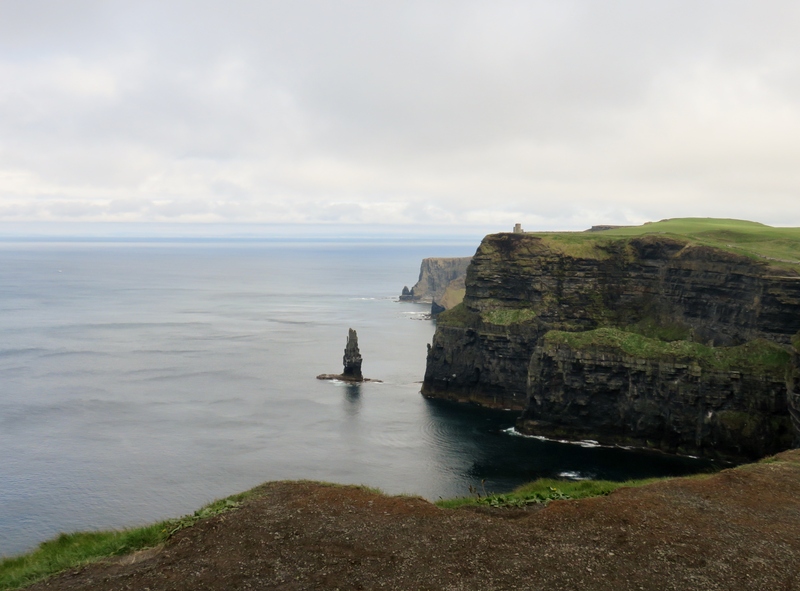 The drive was uneventful as we passed thru the beautiful, green countryside and then along the coastline as we got closer to the cliffs. Paid our entrance fee, parked the car, and started to walk. 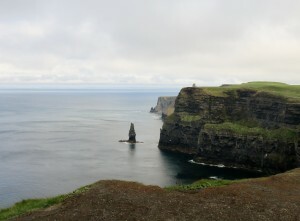 We walked to the far end of the cliffs taking in the magnificent sight. 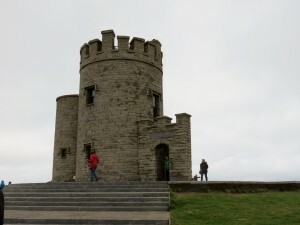 Returned to the center and walked to the tower; did not go up the tower but got some great pictures and view. Purchased a couple gift items in one of the shops. 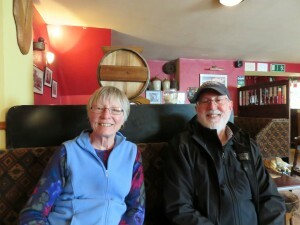 Left and drove to Doolin where we had lunch at O’Connor Pub; I had cauliflower coconut soup with basil…very tasty. Went into a couple shops but did not find anything. We located the pier, talked to the boat company personnel and found out the boat journey was delayed by at least 30 or so minutes. 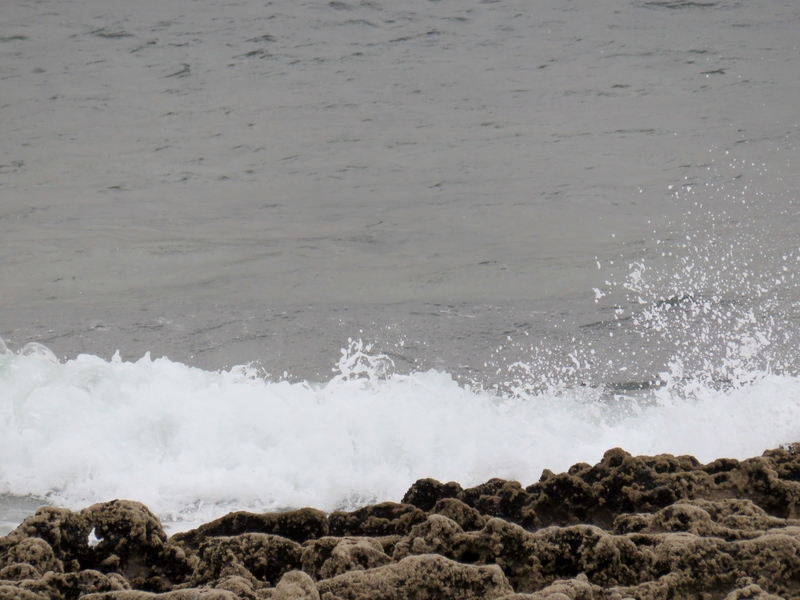 Allan and Jeannette arrived and we poked around on the rocks until it was time to board. On board and away we went! It was great to see the cliffs from the water; gave us a totally different perspective than above. 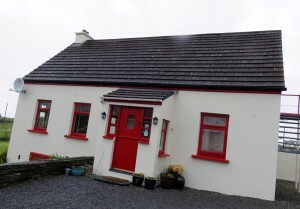 Returned to the shore and went to Half Door B&B in Doolin to register. Settled in the room; took off to the nearest pub, which was McDermott’s. Had a drink, and headed to McGann’s for our evening meal; Sarah and I split a chicken dish. Found out local music was playing at Riverside Bistro so went there and listened to Irish songs for a few hours. Back to our lodging and headed to bed.